Jaguar unveiled plans for a fully-electric support series. 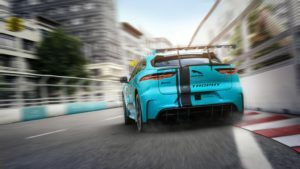 The Jaguar I-PACE eTROPHY will be a part of select races in Formula E.
The Jaguar I-PACE eTROPHY would be the first production battery electric vehicle racing series. It will feature cars based on Jaguar’s first battery electric vehicle: the Jaguar I-PACE performance SUV, which hits the road later next year. 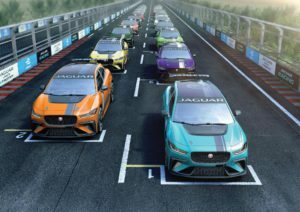 The I-PACE cars will compete on the same circuit layout as the stars of the electric street racing series. 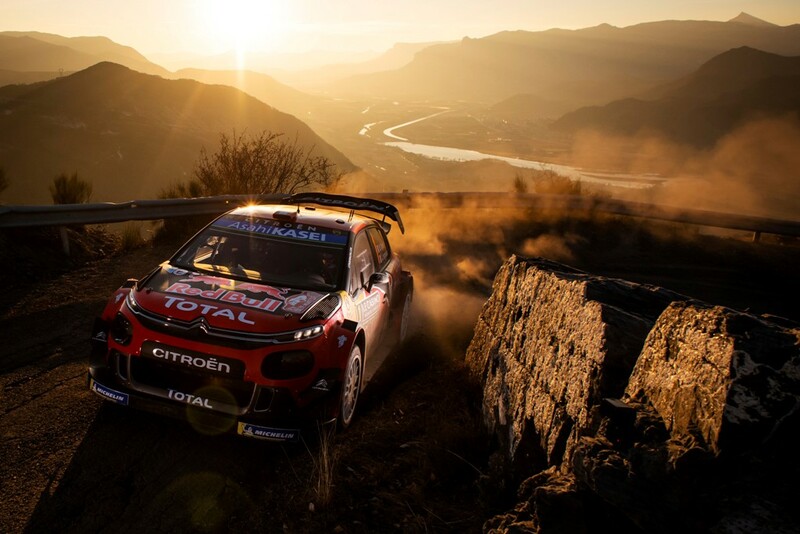 The planned schedule consists of a practice and qualifying session, followed by a 30-minute race. Technical specifications, schedule and participation costs will be available in 2018. 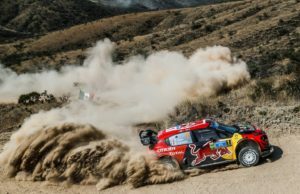 Venues and calendar are subject to FIA approval. The I-PACE will accelerate to 60 mph in around 4 seconds. Its range is more than 500km (NEDC cycle) from the 90kWh lithium-ion battery. Charging is easy and quick: 80% in just 90 minutes (using 50kW DC charging). 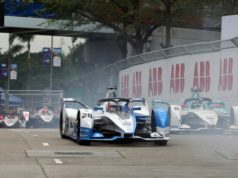 The Formula E first championship was in 2014/2015. Racing takes place on temporary circuits n the streets of some of the biggest cities in the world. 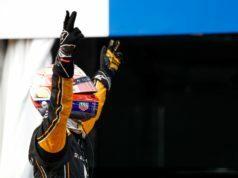 Sebastien Buemi has the most wins in the series – 12. 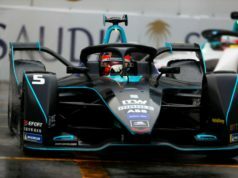 He was also Formula E champion in the 2015/2016 season. The first driver with “the electric” crown was Nelson Piquet jr. In 2017 Lucas di Grassi became Formula E’s third champion.